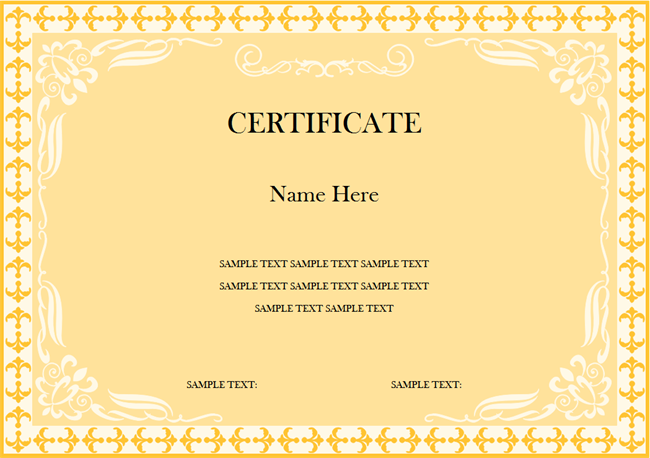 Description: 1 click to download this award certificate template and use it to make a new certificate with personalized style and content. Every element on this template can be easily modified. Use it to design a certificate with the least time.